Nairian creates natural cosmetics for all skin types. Our unique formulas transform organic ingredients into skincare products of the highest quality. Research and refinement are central to our brand. 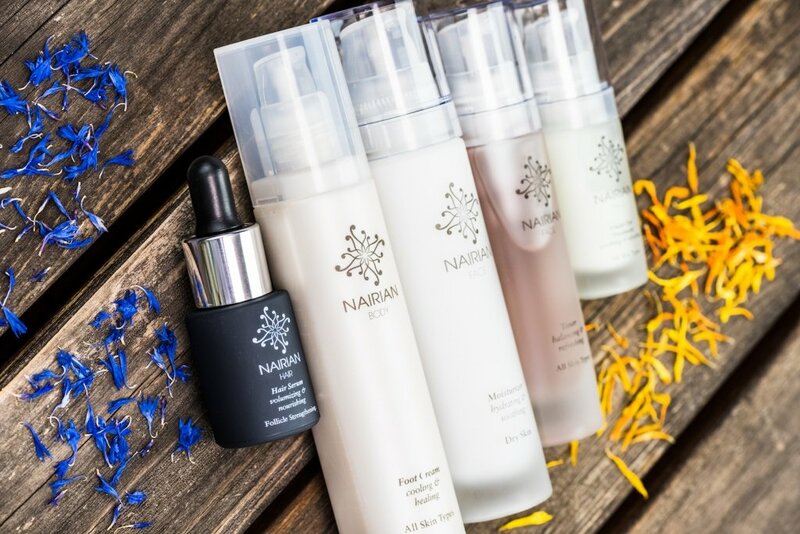 Nairian’s botanical blends are powerful and safe, with all the sensory pleasure of essential oils and the ritual of aromatherapy. With each of our products we deliver a handcrafted recipe made from all-natural and plant-based ingredients, always free of parabens, formaldehyde donors, phthalates, sulfates, synthetic fragrances or other harmful chemicals. 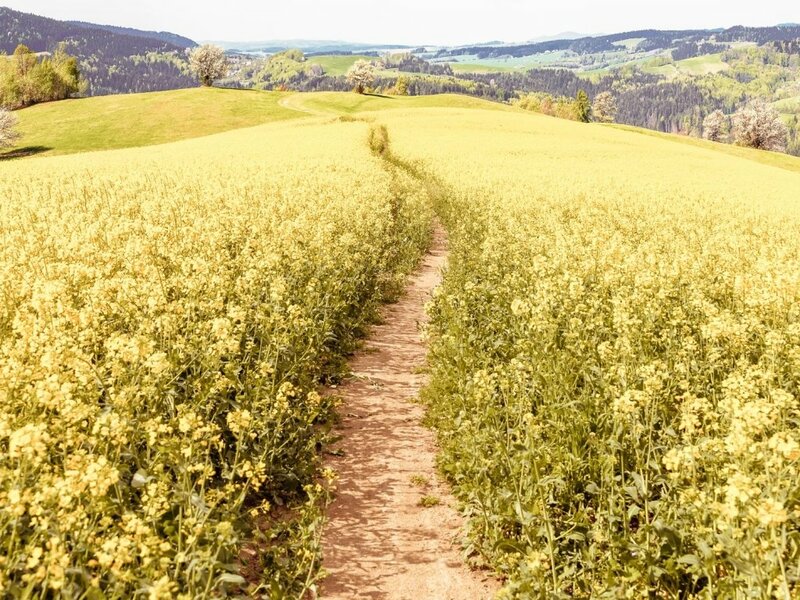 Our formulas are cruelty free and non-toxic, expertly developed through years of research, using principles of aromatherapy, and the highest quality essential and carrier oils, to create unique skincare solutions. Inspired by the biodiversity of their homeland, our founders, Ara and Anahit, left Silicon Valley for the Armenian countryside. A mathematician and a biologist/physicist, they were always intrigued by the natural remedies of their youth and by the science behind their ingredients. They have now brought together a dedicated team of chemists and biologists. Along with years of expertise and continuous development, Nairian products present a love and respect for nature, people and animals. sulphates, synthetic fragrances and other harmful toxins, and are absolutely never tested on animals. We are committed to using processes that make a positive social and economic impact. Dedicated to minimising our carbon footprint, we reuse, recycle and compost.